ricksvinyl has no other items for sale. 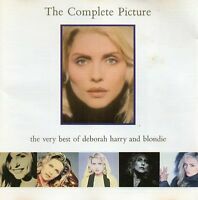 great songs ,brings back memories good price I loved blondie singer DEBBIE HARRY and could listen and dance to her singing and her band music all day , what a fantastic cd . Excellent value and clarity is spot on...thank you. Great value and clarity is excellent....thank you. 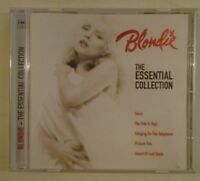 This CD rOCKS!! Great Singer!! A++++!! Awesome!! I love it! !